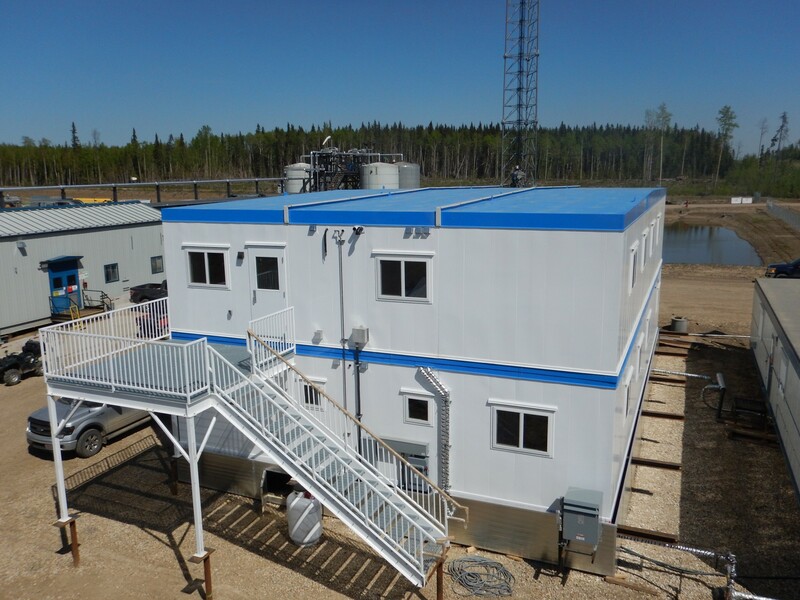 Vertical Building Solutions is one of Canada’s most respected providers of pre-engineered fabric buildings and remote steel structures. 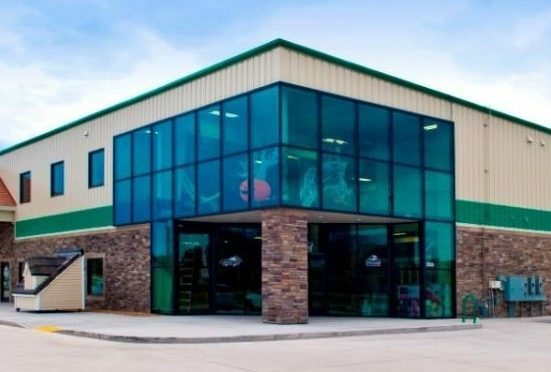 We offer over 40 years of experience, a proven safety record, and exceptional customer service. 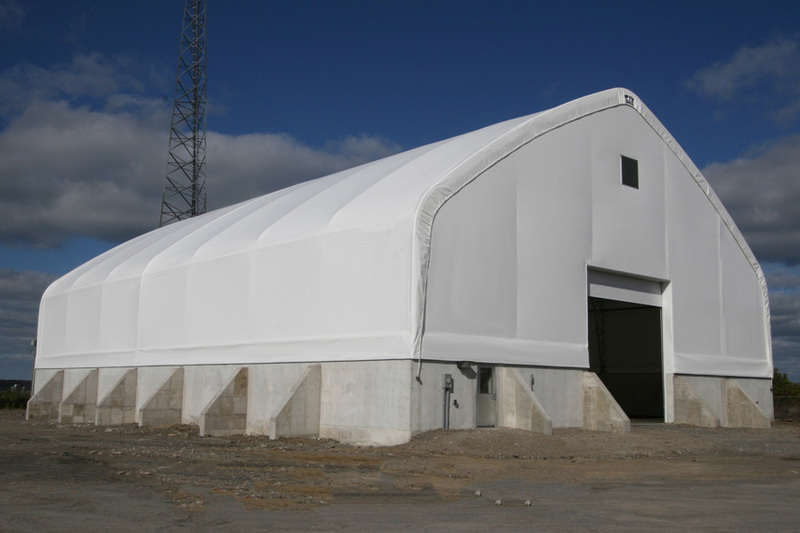 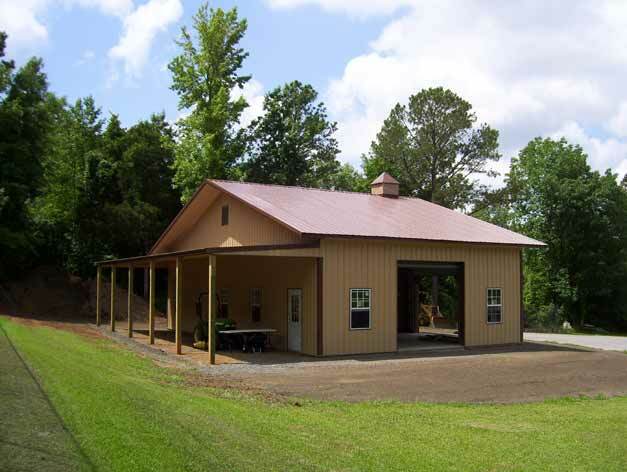 Check out our video to see how our fabric structures and steel modular buildings can help you!